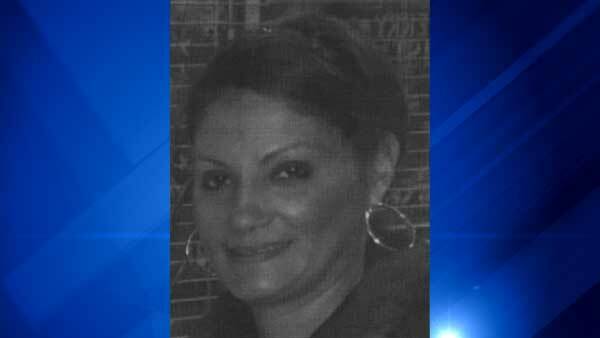 Sonia Ofray, 43, was reported missing from Chicago's Montclare neighborhood on the Northwest Side. CHICAGO (WLS) -- A 43-year-old woman reported missing from Chicago's Montclare neighborhood on the Northwest Side was located safely. A community alert said Sonia Ofray, who also goes by Sonia Ofray Campos, had been missing from the 2800-block of North Nagle Avenue since 7 p.m. Tuesday. She was last seen wearing a red t-shirt and jeans. Ofray has a "diminished mental capacity," police said, and may not be able to find her way home. She can only communicate in Spanish. The alert said she was known to frequent the Chicago Brickyard Mall near North Narragansett and West Diversey avenues. She also has family in west suburban Elmwood Park. Police said Wednesday that Ofray was located safely at West Fullerton and North Sawyer avenues in the city's Logan Square neighborhood.